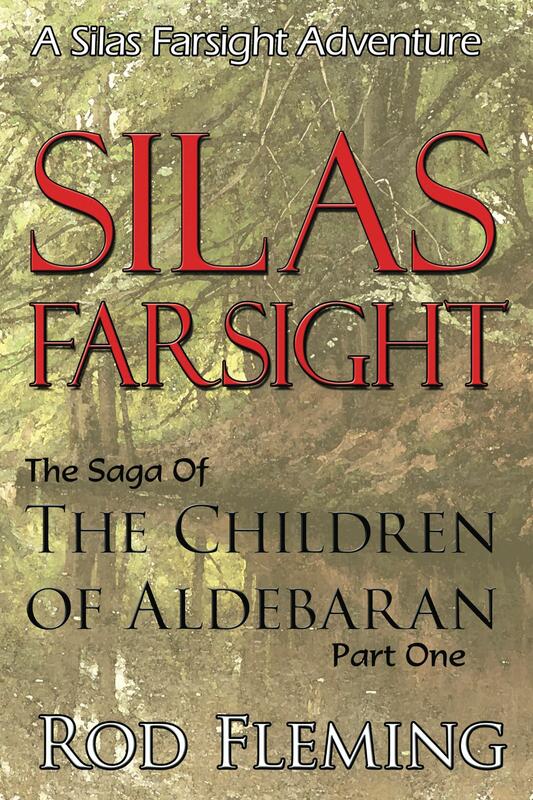 Wow, Silas Farsight is NOW AVAILABLE through Amazon as a print book. Grab the chance while you can! 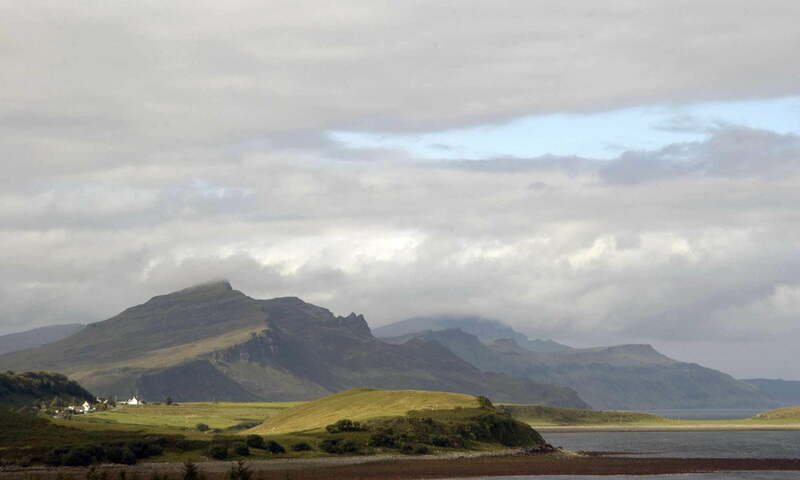 All orders are fulfilled through Amazon, so I can’t sign them, but if you contact me through the comments box with your address I will send you a sheet with my signature and any dedication you would like for FREE. You can then paste that into your copy. Can’t say fairer than that! Ebook editions will be available through the Kindle bookstore and elsewhere soon! Check the Amazon links below or search your local Amazon store. Next PostNext Happy Fire Festival!